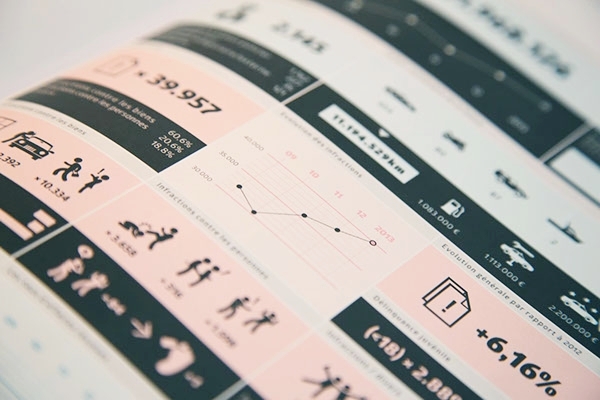 An infographic is not only a colourful summary of data and facts, but a visual narrator; it works with emotions and feeds you with attractive knowledge. 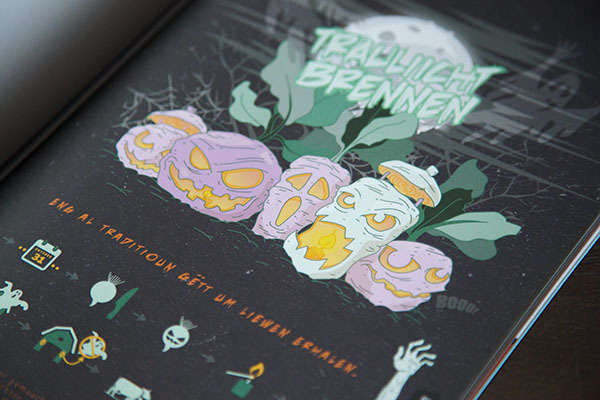 Here some examples, made for 137.5 Magazine. The art of adapting an instrument to a genre characterizes the music of every generation. Optimizing the sound of each single note, changed the guitar models from decade to decade. No matter if Rock, Pop or Metal, the guitar still makes the sound. A turnip, a knife and a candlelight, combined within the right season, it doesn't need more to expel unwanted spirits and to keep an old tradition alive. Live every day on a fresh start. 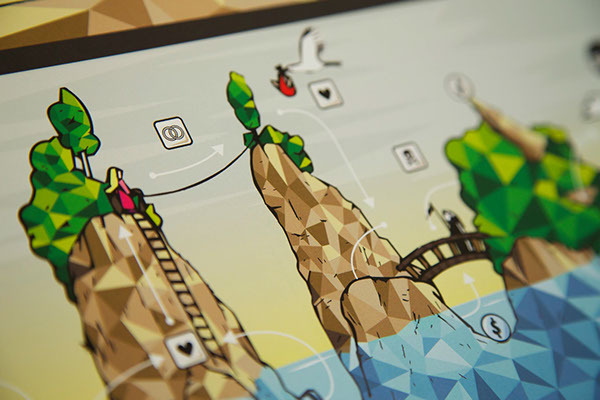 While you can usually only reach level 99 in video games, in real life you can level up to higher levels. This recipe does not allow any excuses. Simple, quick and tasty.. This infographic informs you about some important facts regarding death. Nothing morbid but an illustration showing the number of humans killed by animals per year. In only a few places worldwide, so many different languages are spoken, especially in relation to such a small area. This infographic gives an overview of the linguistic diversity in Luxembourg. Since 1984, Luxembourgish is the official language of the Grand Duchy of Luxembourg and enjoys increasing popularity. The bicycle's history traces back to 1418, and has many milestones to date. Explore the bike's evolution and major developments over the last 600 years. Illustrated report and interesting facts about the Police of Luxembourg in 2013. 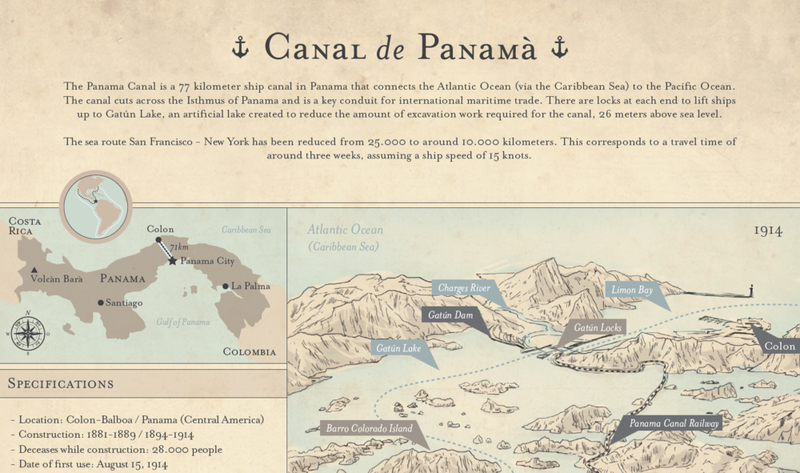 On the occasion of the expansion of the Panama Canal, this infographic shows the history of the artificial 77 km (48 mi) waterway, that connects the Atlantic Ocean with the Pacific Ocean. In 1974, humanity sent its first and only deliberate radio message to extraterrestrials. ... The message was sent during the dedication of a major upgrade to the Arecibo radio telescope in Puerto Rico and contained some very basic information about the human race. The Arecibo message is viewed as a demonstration of human technological achievement, rather than a real attempt to enter into a conversation with extraterrestrials.